Community-building is a very old tradition in America. Dividing, blaming and WALLING has a notorious past. Walling by definition is dividing. Here are some ways, gathered from American history, to build community and avoid having to build that wall. Let me share from my wife's family history. 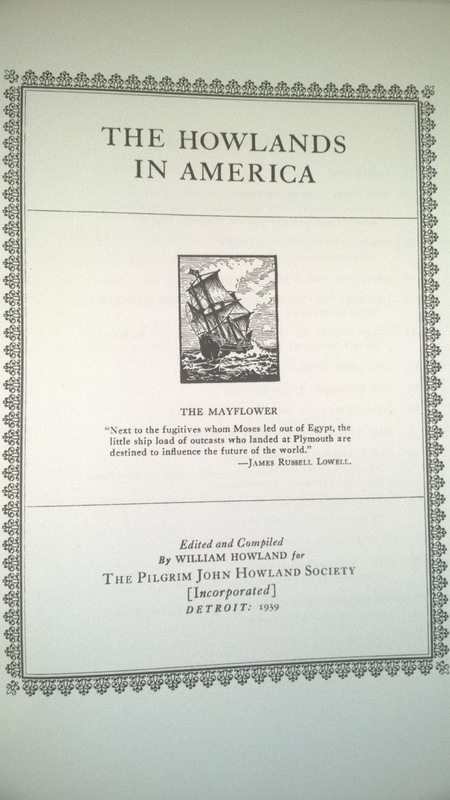 Her family traces to a guy and girl, passengers on the Mayflower andPlymouth Colony, Massachusetts, 1620. John and Elizabeth were part of a small settlement on a (to them) foreign shore. The colonists soon met the current inhabitants, the Indians. In particular, Squanto, of the Patuxet people, gave aid and assistance to John and Elizabeth and the new colony. The Patuxet-Plymouth Colony relationship was mutual: some getting and some giving on both sides. There was also armed conflict at times. 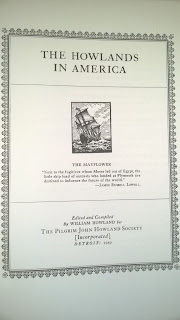 Thus began the creative relationship between two peoples: the original inhabitants and the newcomers in America. (1) learn the language and culture of the other. (2) Give gifts, acceptance and friendship. Build communities, not walls! Wall-building is a hoax. It doesn’t work. Community-building? It works, it keeps progress moving ahead. Question for readers everywhere in the world: does your family have stories of acceptance and community-building that you can share? Now is the time for you to share your story with your friends, your children, your society. Next week: more lessons on the failure of wall-building from the American persecution of German-Americans in the early Twentieth Century. Return to www.darrellreeck.com, "Growing Green", next Saturday.